I am very happy to announce the first official release of OPAM! Many of you already know and use OPAM so I won't be long. 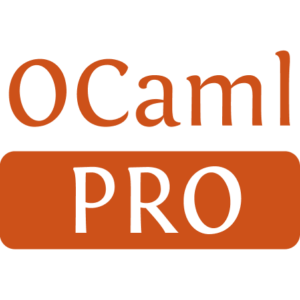 Please read http://www.ocamlpro.com/blog/2013/01/17/opam-beta.html for a longer description. 1.0.0 fixes many bugs and add few new features to the previously announced beta-release. 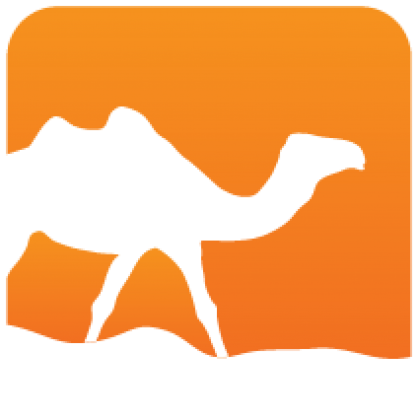 The most visible new feature, which should be useful for beginners with OCaml and OPAM, is an auto-configuration tool. This tool easily enables all the features of OPAM (auto-completion, fix the loading of scripts for the toplevel, opam-switch-eval alias, etc). This tool runs interactively on each opam init invocation. If you don't like OPAM to change your configuration files, use opam init --no-setup. If you trust the tool blindly, use opam init --auto-setup. You can later review the setup by doing opam config setup --list and call the tool again using opam config setup (and you can of course manually edit your ~/.profile (or ~/.zshrc for zsh users), ~/.ocamlinit and ~/.opam/opam-init/*). Packages for Debian and OSX (at least homebrew) should follow shortly and I'm looking for volunteers to create and maintain rpm packages. The binary installer is up-to-date for Linux and Darwin 64-bit architectures, the 32-bit version for Linux should arrive shortly. If you are upgrading from 0.9. * you won't have anything special to do apart installing the new binary. You can then update your package metadata by running opam update. If you want to use the auto-setup feature, remove the "eval opam config env line you have previously added in your ~/.profile and run opam config setup --all. So everything should be fine. But you never know ... so if something goes horribly wrong in the upgrade process (of if your are upgrading from an old version of OPAM) you can still trash your ~/.opam, manually remove what OPAM added in your ~/.profile (~/.zshrc for zsh users) and ~/.ocamlinit, and start again from scratch. Great success on github. Thanks everybody for the great contributions! Generated from opam-1-0-0-released.mdusing opam2web, courtesy of OCamlPro. Commercial support.